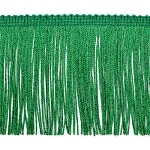 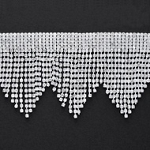 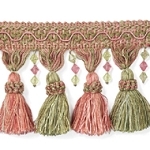 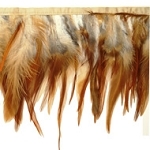 We offer variety of colors, textures, and styles of everyone's favorite - classical design item, fringes. 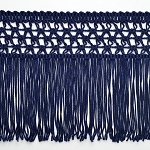 They are perfectly suitable for home decorations, lamp shade, costumes and etc. 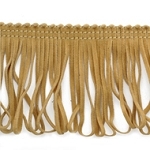 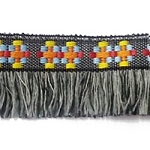 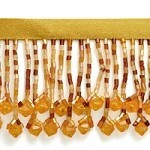 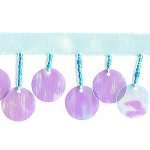 Help yourself with bead, sequin, and rhinestones attached fringes, chainette, tassel, feathered style, knotted, pom-pom, ultra suede, and novelty fringe.